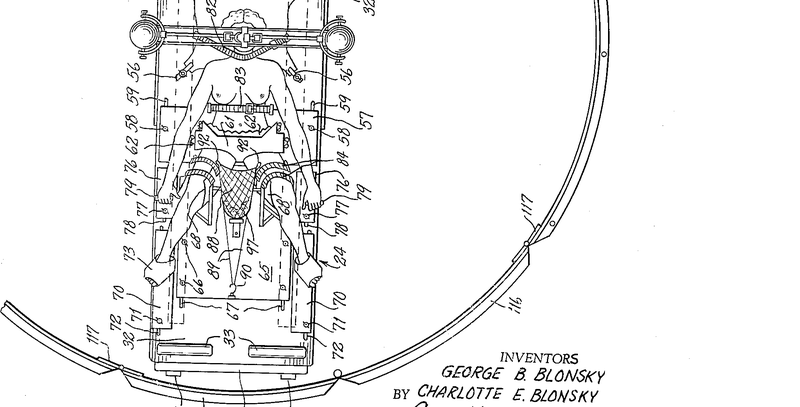 In the 1960s, inventors Charlotte and George Blonksy devised an “apparatus for facilitating the birth of a child by centrifugal force.” The device, which is pictured at the top of the post and described in further detail here, was designed to “assist and supplement” the natural efforts of the mom, who is strapped into the apparatus, “so that such centrifugal force and her efforts act in concert to overcome the action of resisting forces and facilitate the delivery of the child.” Blessedly, the “Blonksy Device” never really caught on. 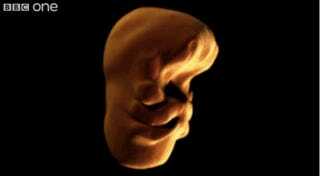 ...Canada and New Zealand have maternal mortality rates that are half of the USA. The UK has one that is a third. Australia’s is a quarter of the USA’s. Albania, Bosnia and Herzegovina, Bulgaria, Croatia, Romania, Kuwait, Lebanon, Iran, and Serbia all have rates that are lower than that of the USA.